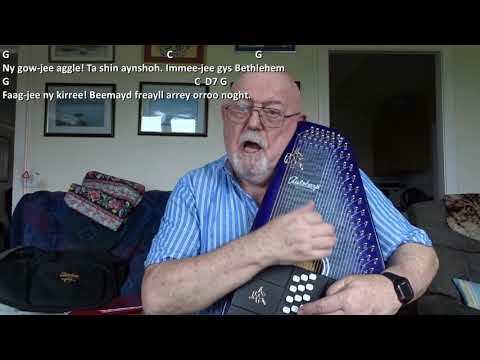 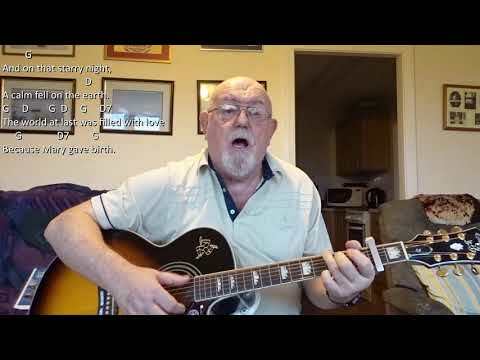 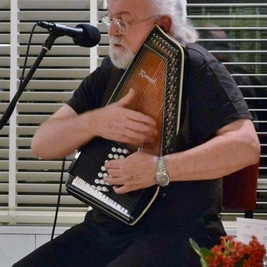 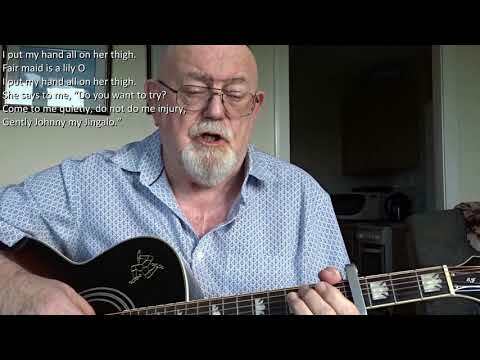 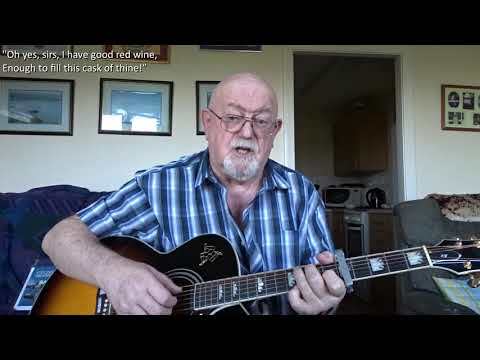 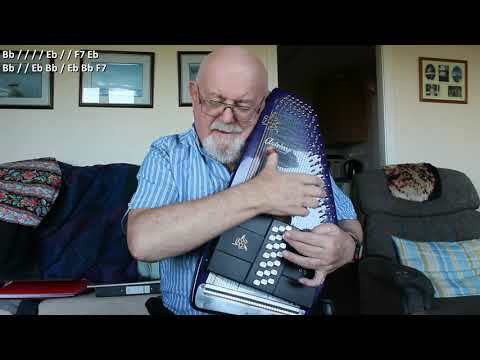 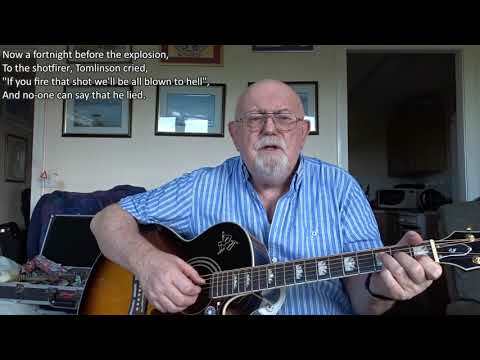 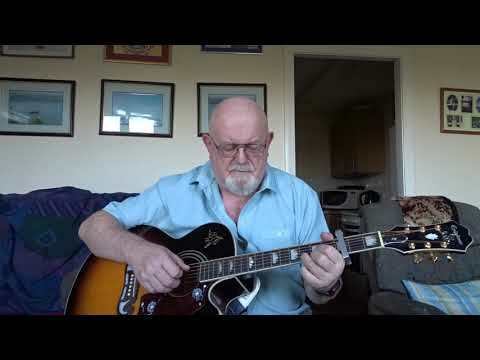 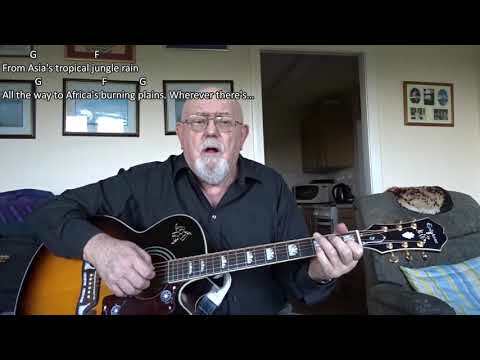 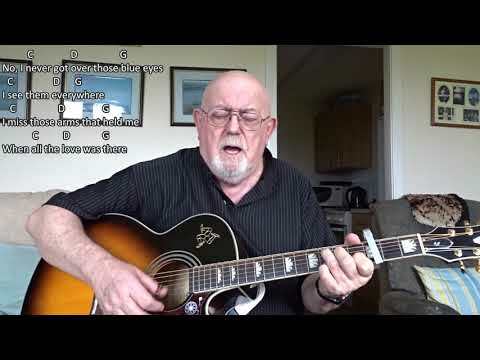 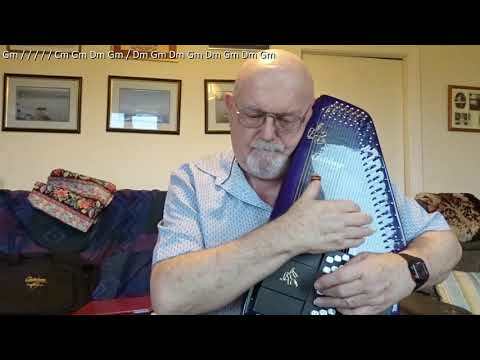 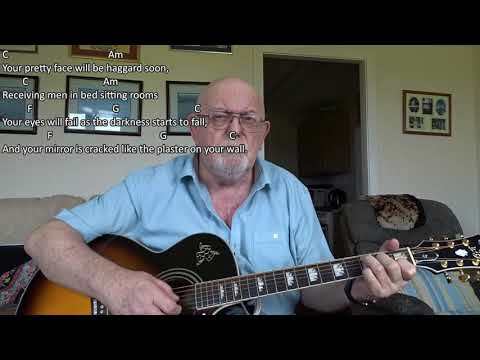 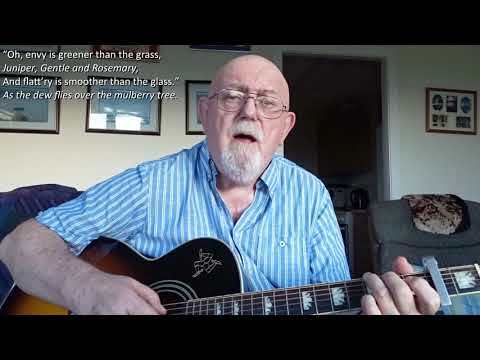 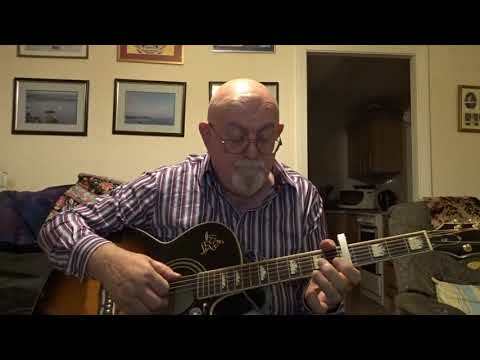 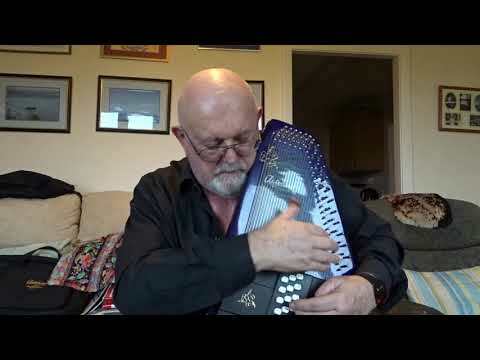 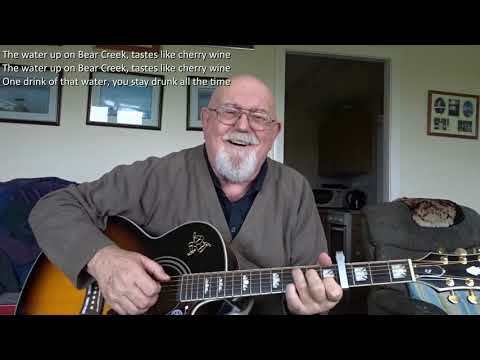 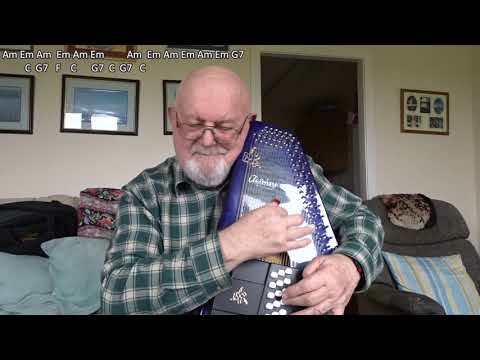 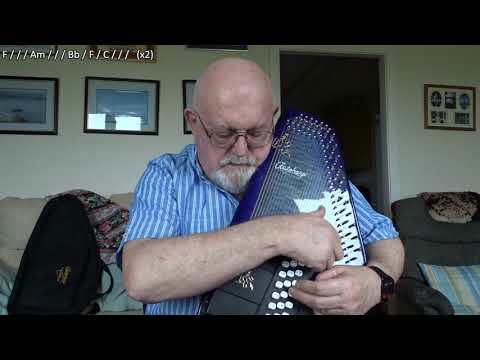 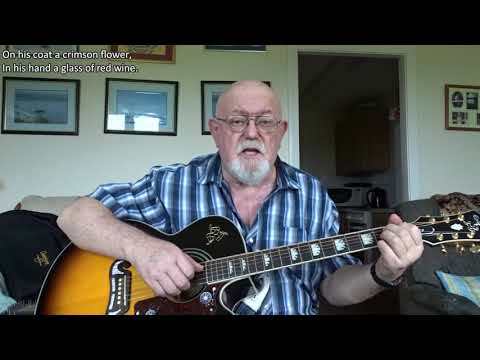 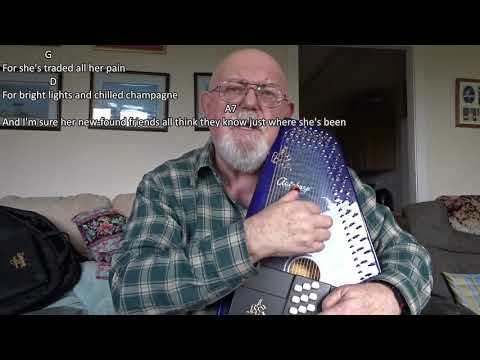 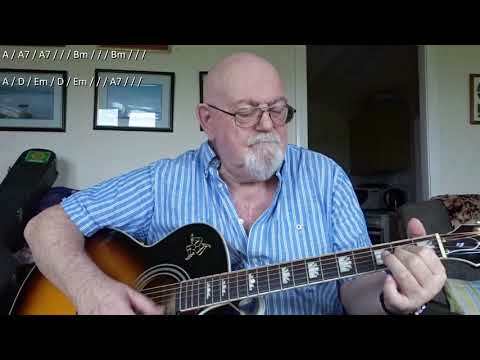 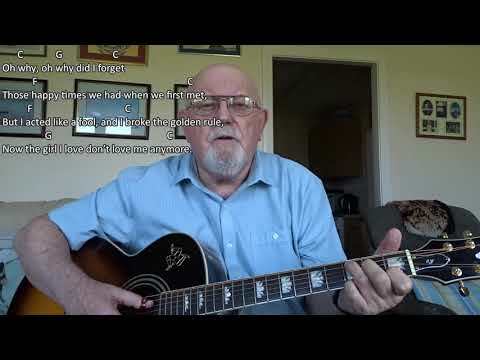 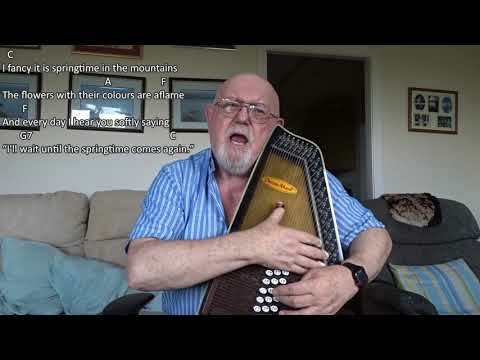 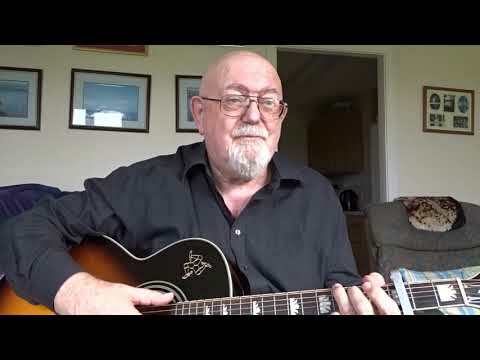 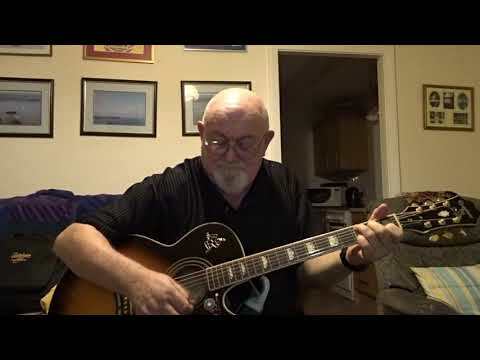 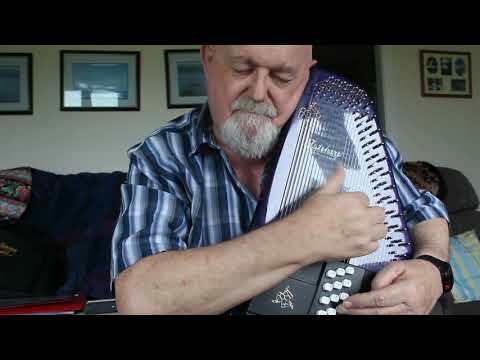 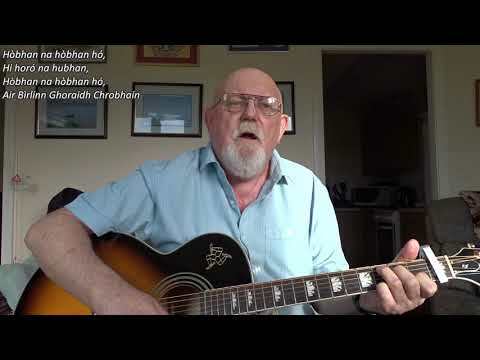 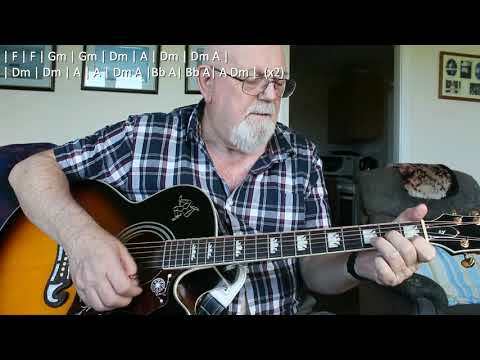 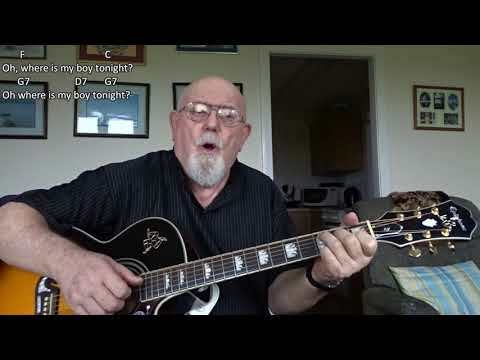 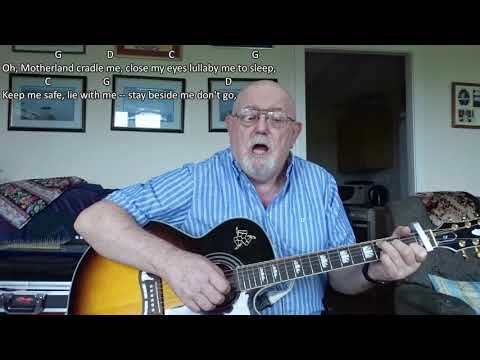 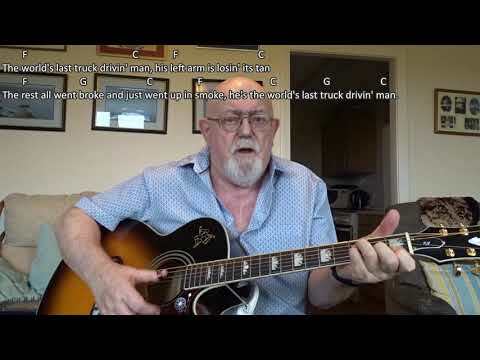 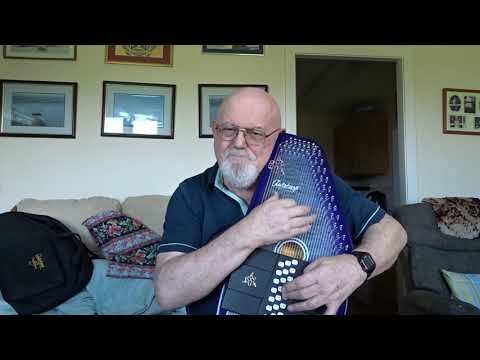 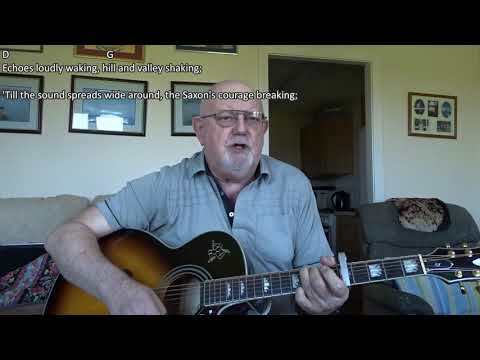 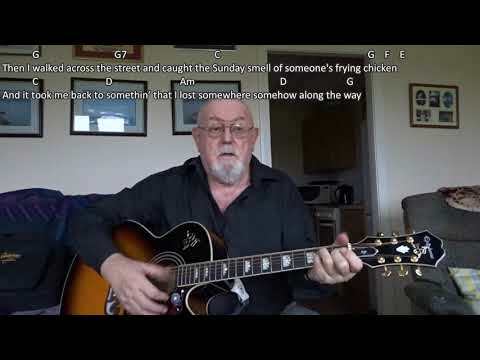 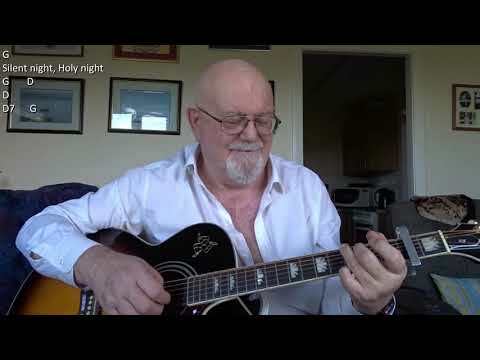 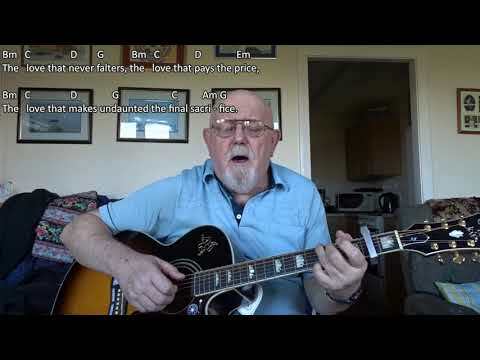 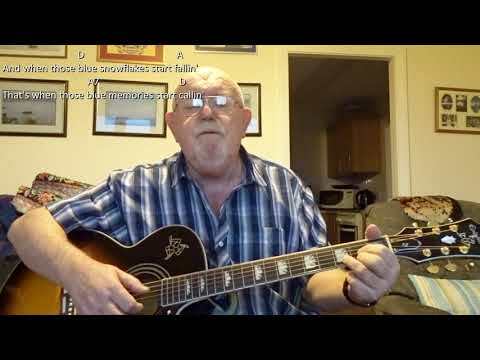 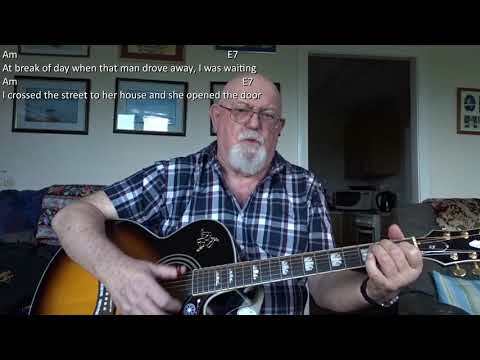 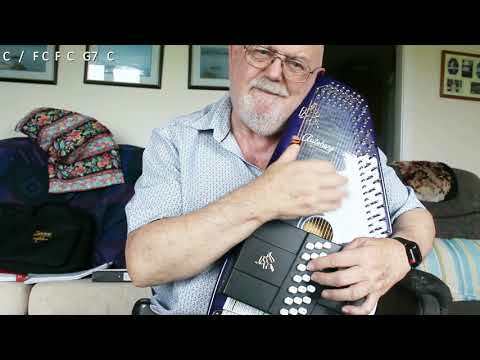 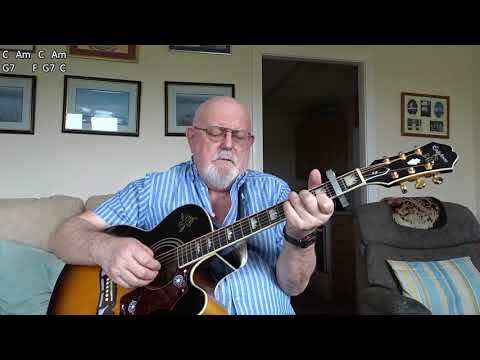 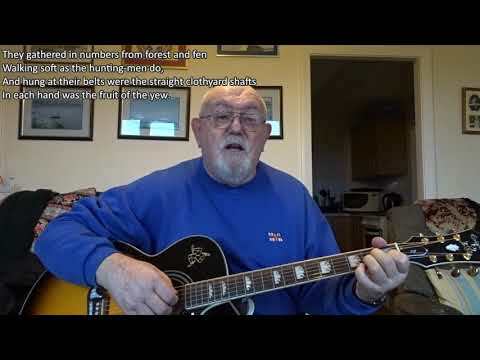 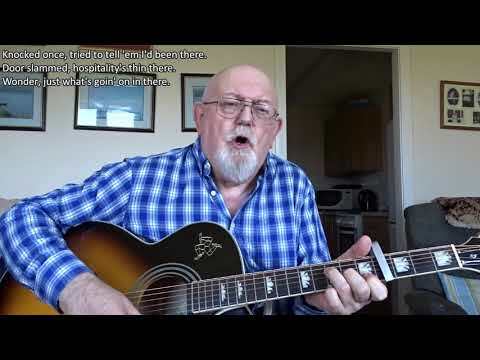 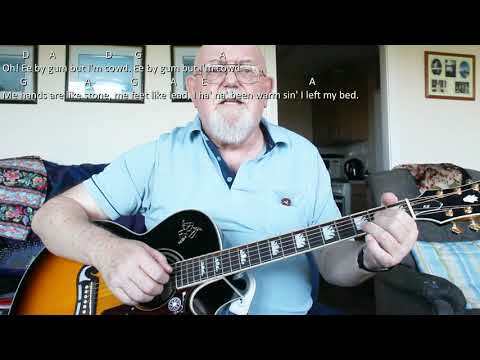 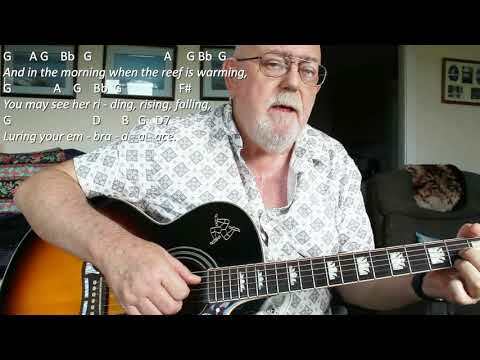 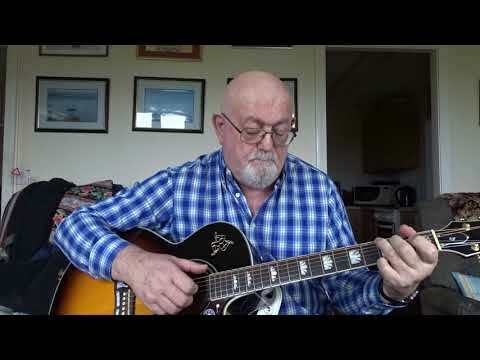 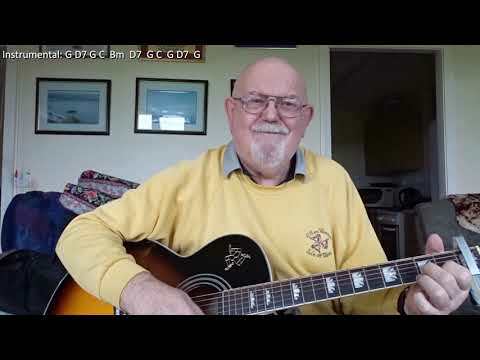 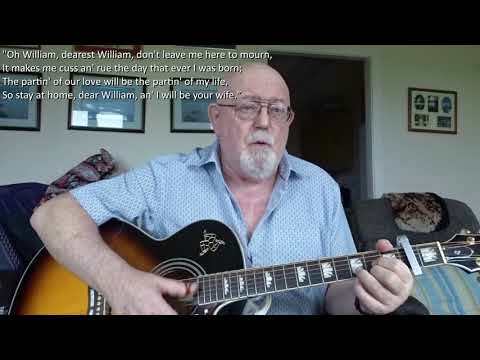 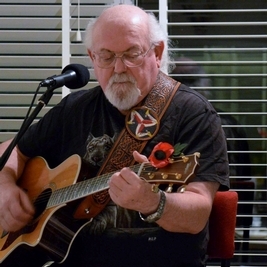 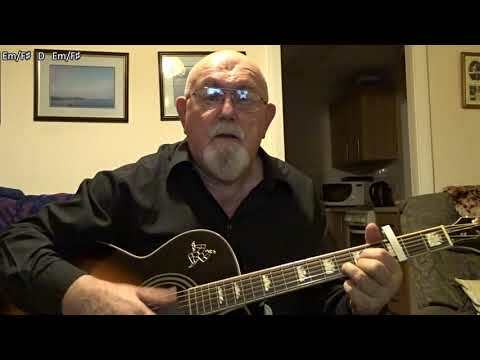 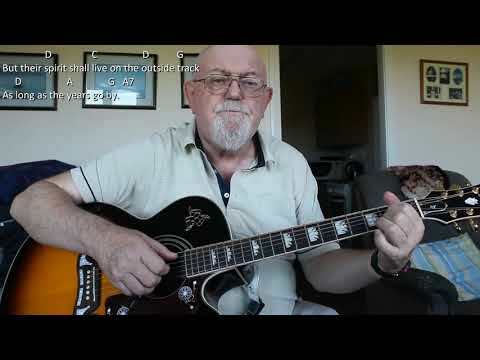 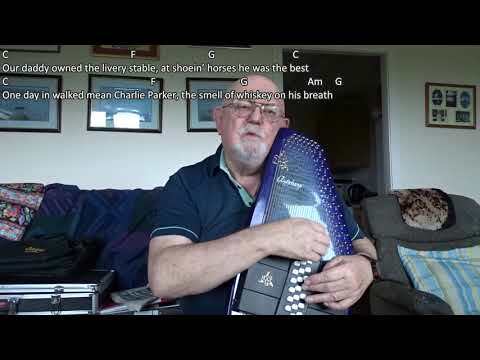 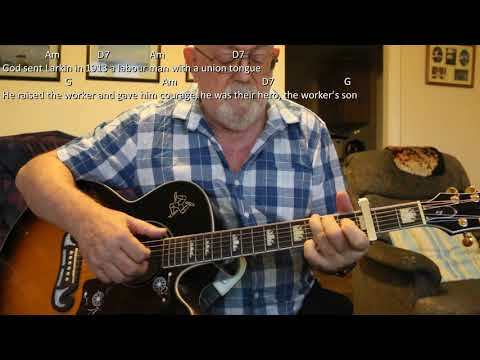 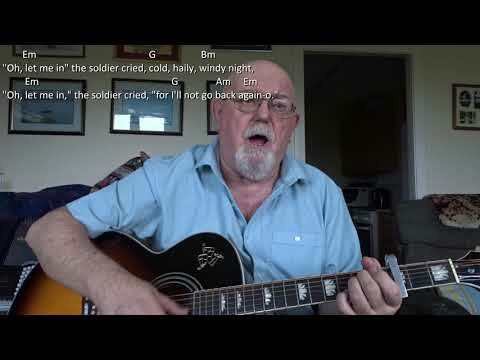 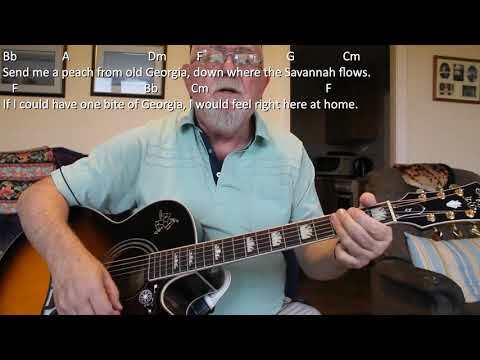 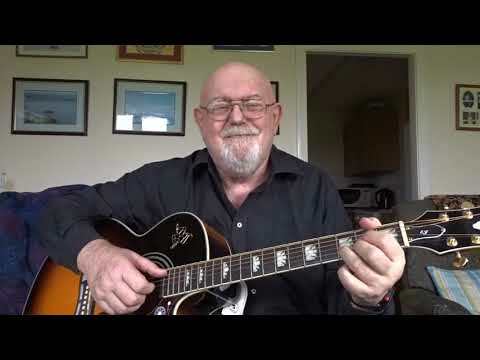 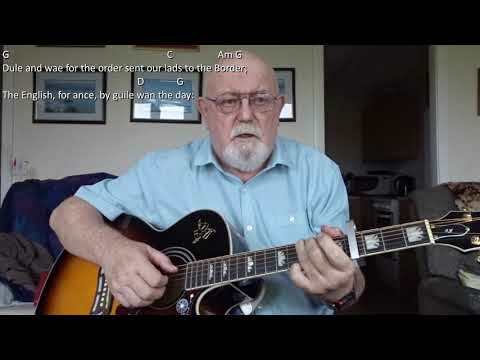 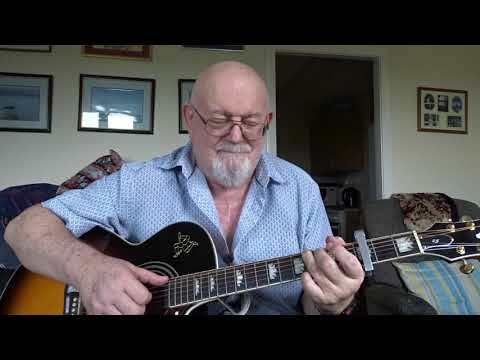 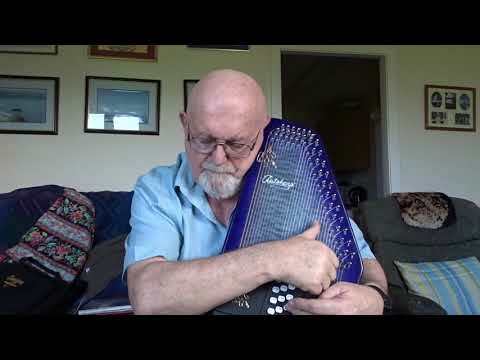 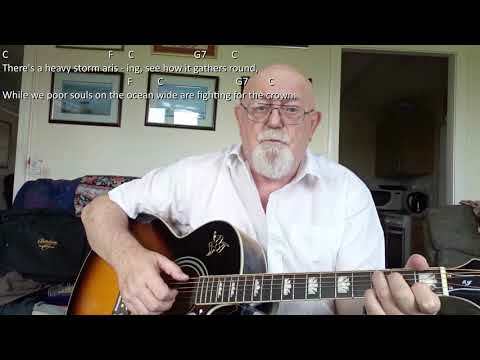 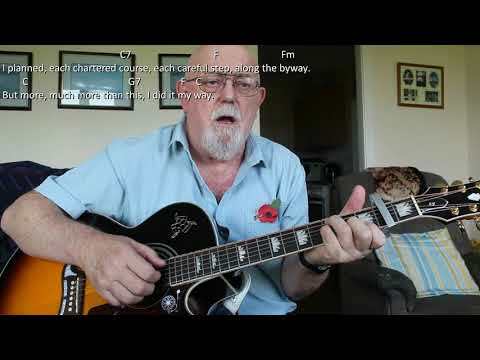 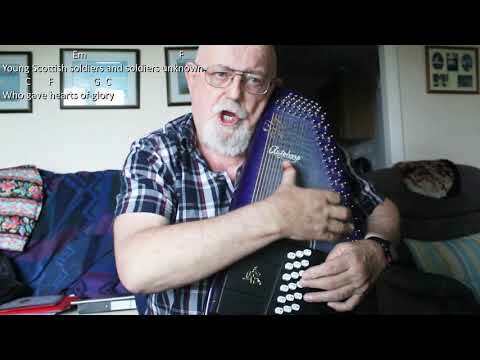 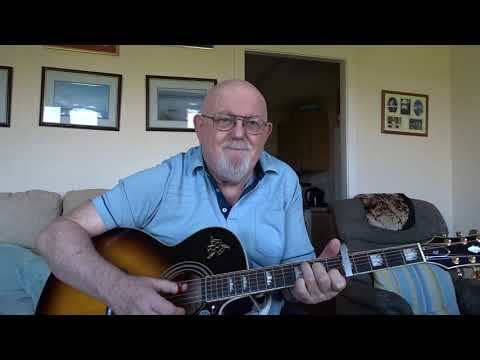 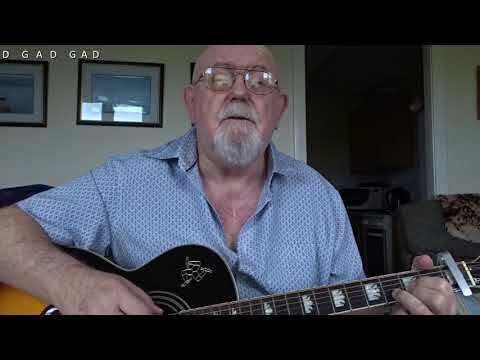 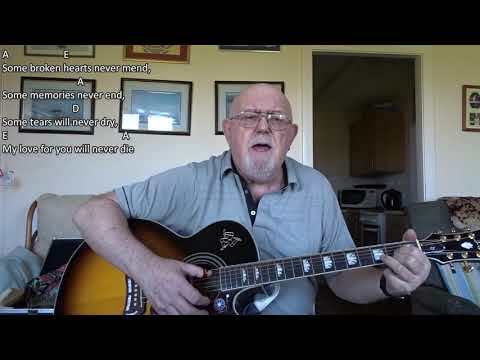 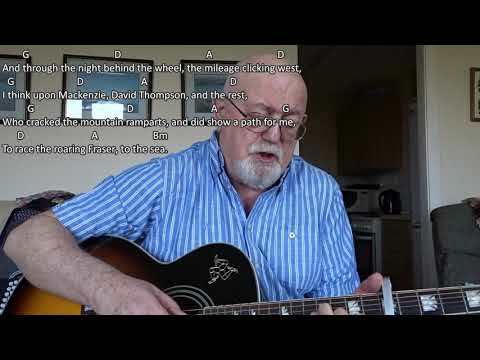 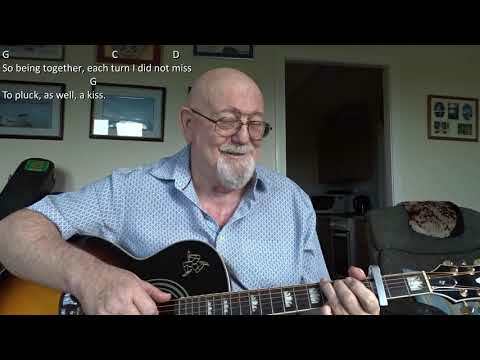 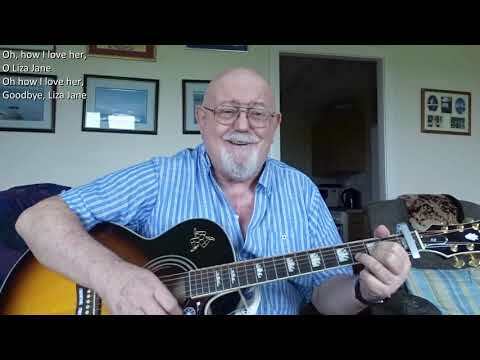 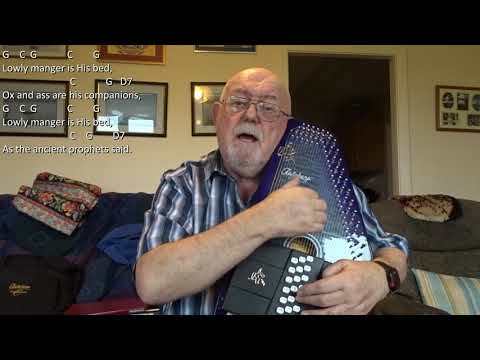 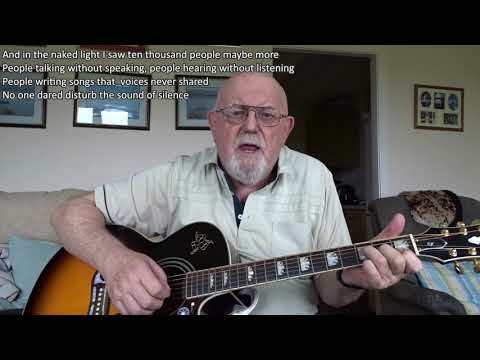 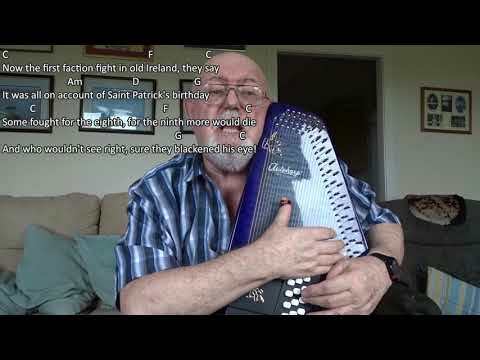 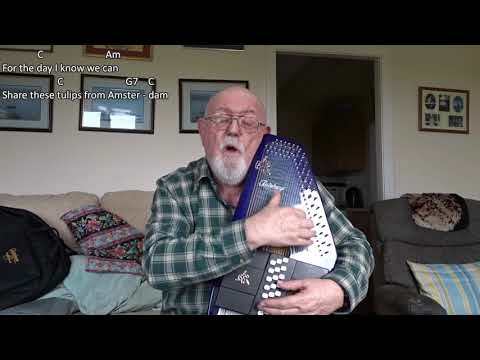 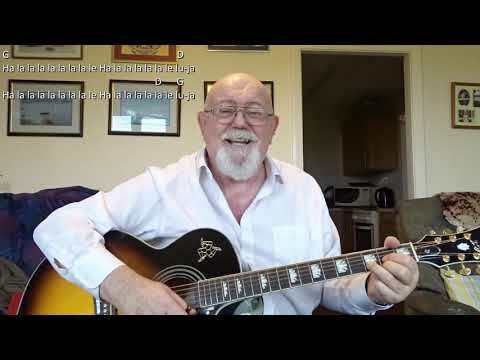 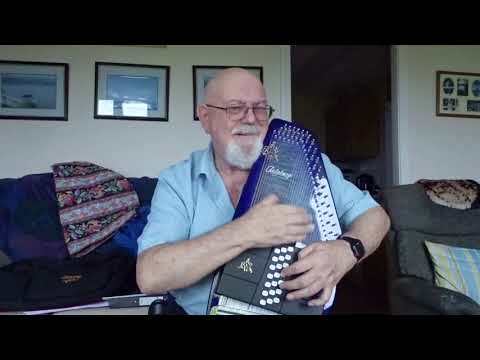 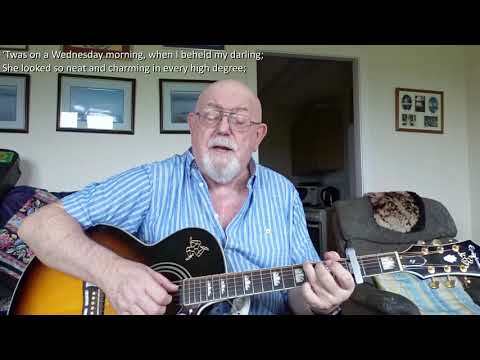 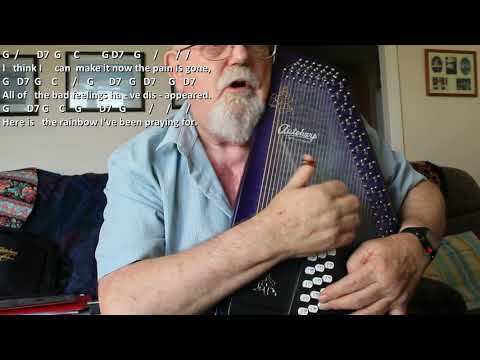 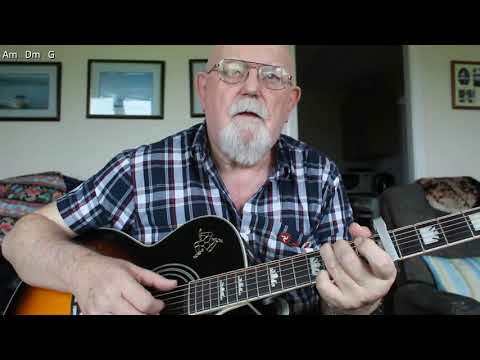 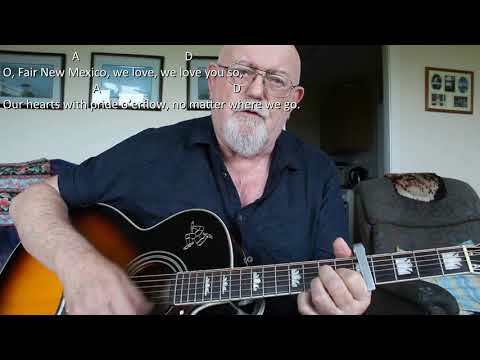 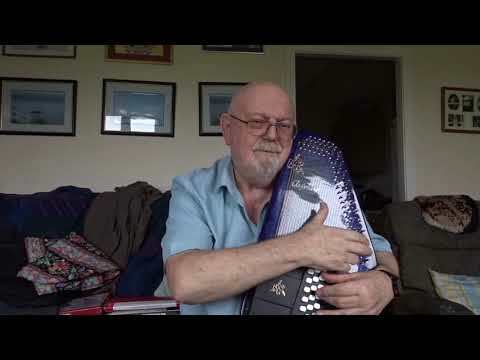 Anthony Archibald - Autoharp - Autoharp: Ring of Fire (Including lyrics and chords) Last week, I watched a YouTube video of June Carter Cash performing "Ring of Fire" in which she stated that she wrote the song for Johnny Cash with help from Merle Kilgore. 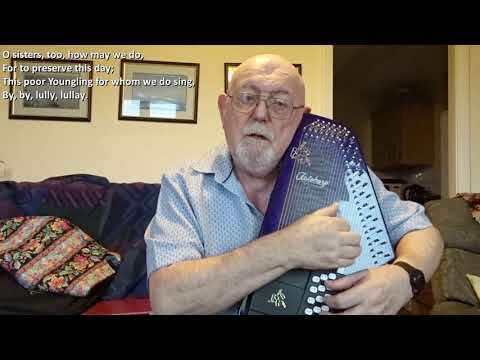 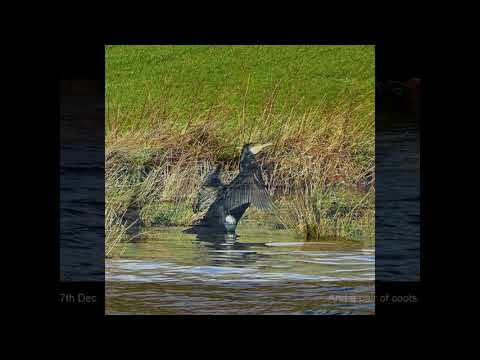 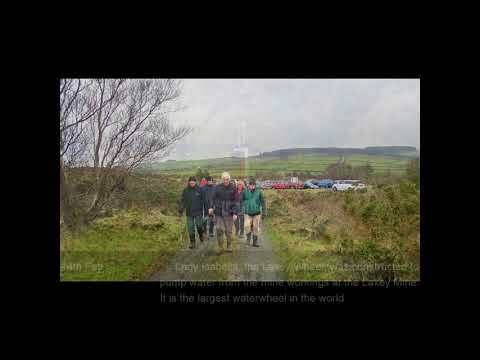 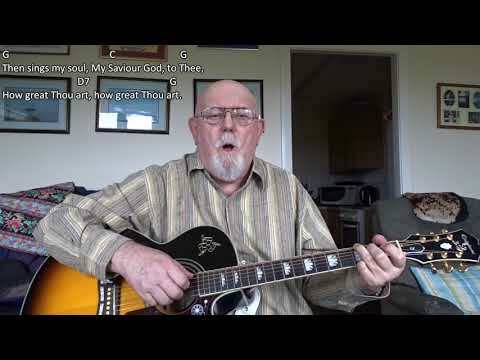 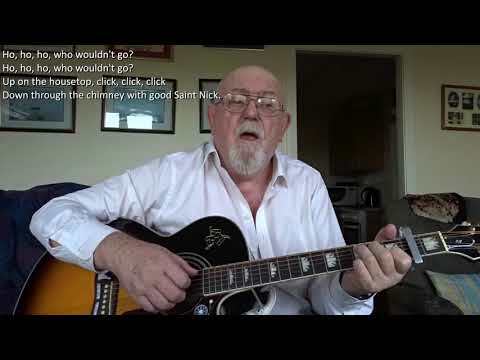 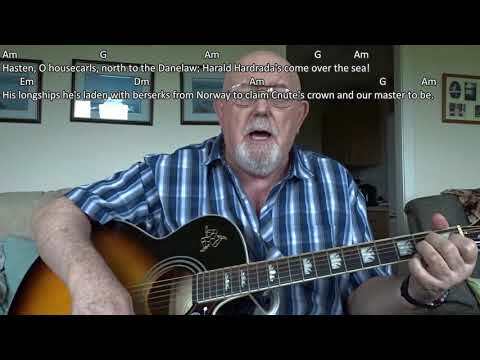 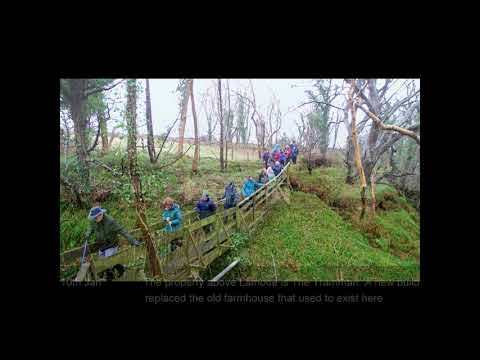 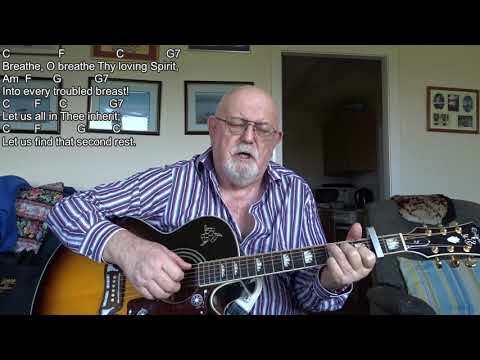 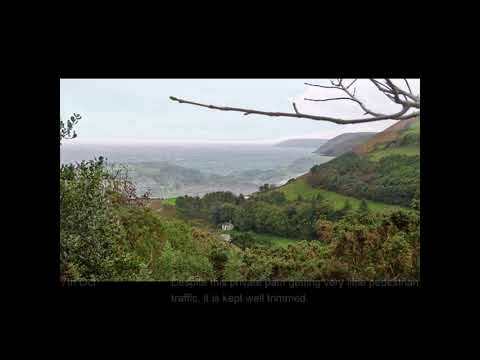 It was first recorded and released in 1962 by her sister Anita Carter, but was not a hit, so after a few monthsm in 1963, Johnny Cash recorded his own version which included mariachi-style horns and it was a big hit, I had done a version using my Ashbury chromatic autoharp, but on seeing a version done by a player new to the instrument on the Facebook page "Autoharp", namely Sarah Meadows, i was inspired to have another go at it myself using my new Oscar Schmidt chromatic 'harp. 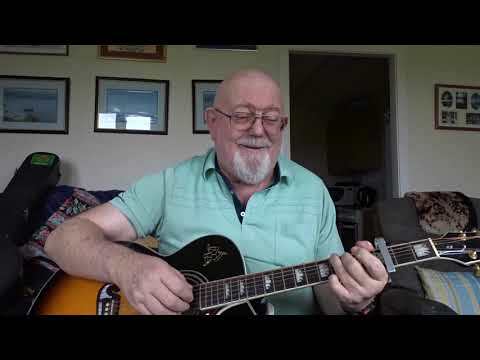 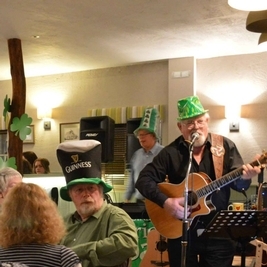 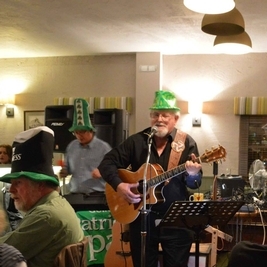 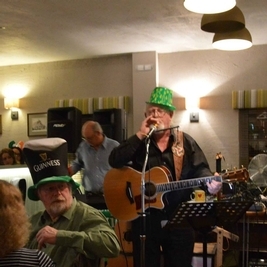 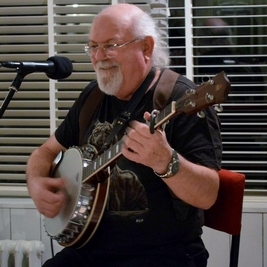 I gave it its first public performance yesterday afternoon at the monthly sing-around I host at the sheltered accommodation at which I live.